Depression is one of the most common mental illnesses in America and it doesn’t just affect adults. 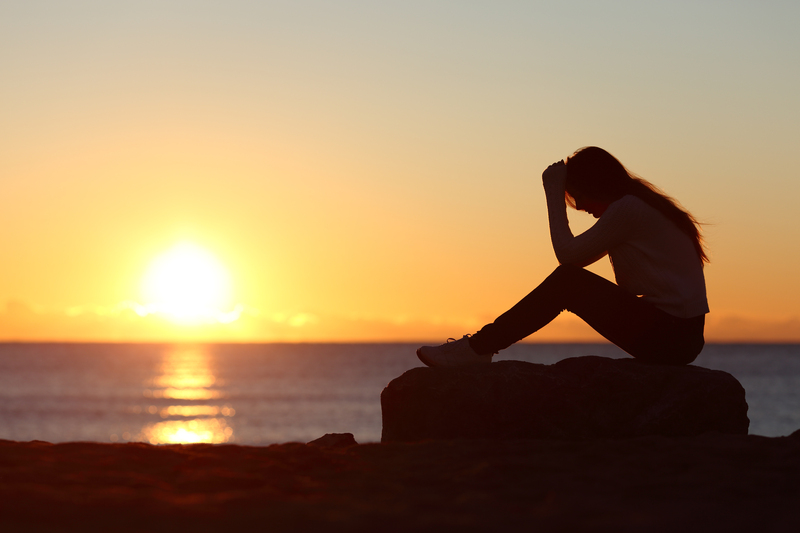 Recent surveys show that about one in five adolescents reports having clinical depression. But when we break it down, not everyone experiences the same kind of depression. So what’s the difference? When it comes to major and clinical depression, there isn’t much of a difference. The terms “major” and “clinical” are often interchangeable depending on what source you are using. Major or clinical depression is the most common type of depression. It occurs when a person experiences a depressive state for two consecutive weeks or longer. During this time they will feel tired, unmotivated, disinterested in friends and family and activities they once enjoyed, have trouble sleeping and concentrating and spend a lot of time alone. In 2013, almost 11 percent of American youths aged 12 to 17 reported having experienced a major depressive episode such as this. Major depression often limits a person’s life; it gets in the way of their day-to-day activities, causes problems in relationships and work and school performance plummets. Depression usually makes its first appearance around the time of puberty, because the hormone changes in the body cause a shift in stress levels and the hormones/brain chemicals that regulate stress. and feelings of sadness, loneliness and worthlessness. As we can see by the statistics, depression is very prevalent amongst teens, but not enough kids get the help they need. Teens who are experiencing long periods of major depression should go to the doctor and also seek assistance from a counsellor. Many schools have counsellors available for students, and some medical plans cover private counselling sessions. Treatment plans do prove to be very successful at reducing a person’s depression and any anxious feelings that may be attached. Be sure to get your child the help they need while they’re young so their depression doesn’t carry over into their adult years.